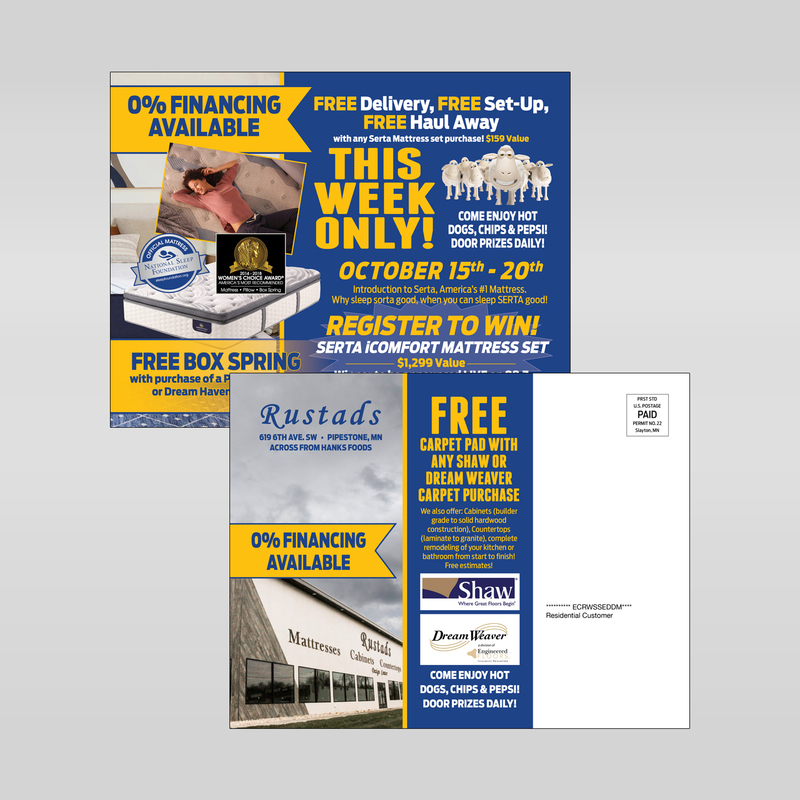 Pipestone Publishing offers turnkey direct mail services. 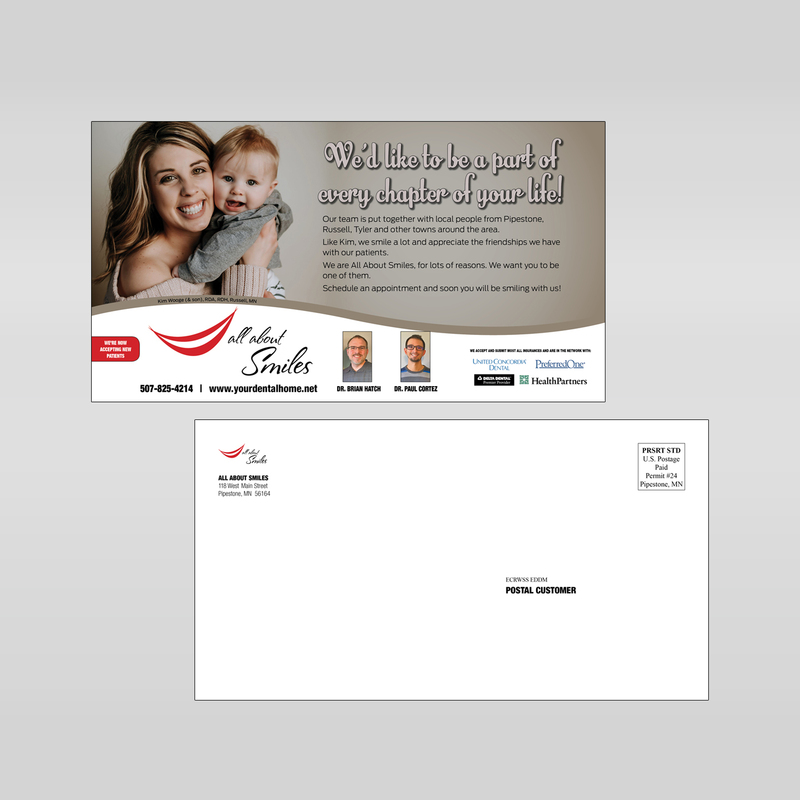 We will work with you on development of the printed piece, will review and analyze your mailing list, process your list for US Postal Service compliance and postage efficiency, then inkjet the address before sorting and delivering to the Post Office. 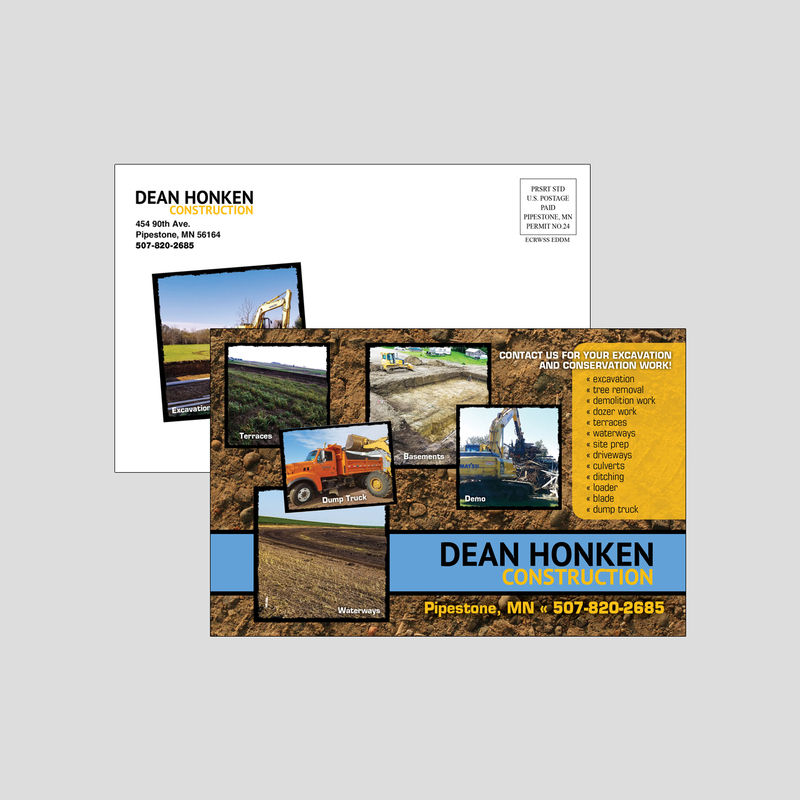 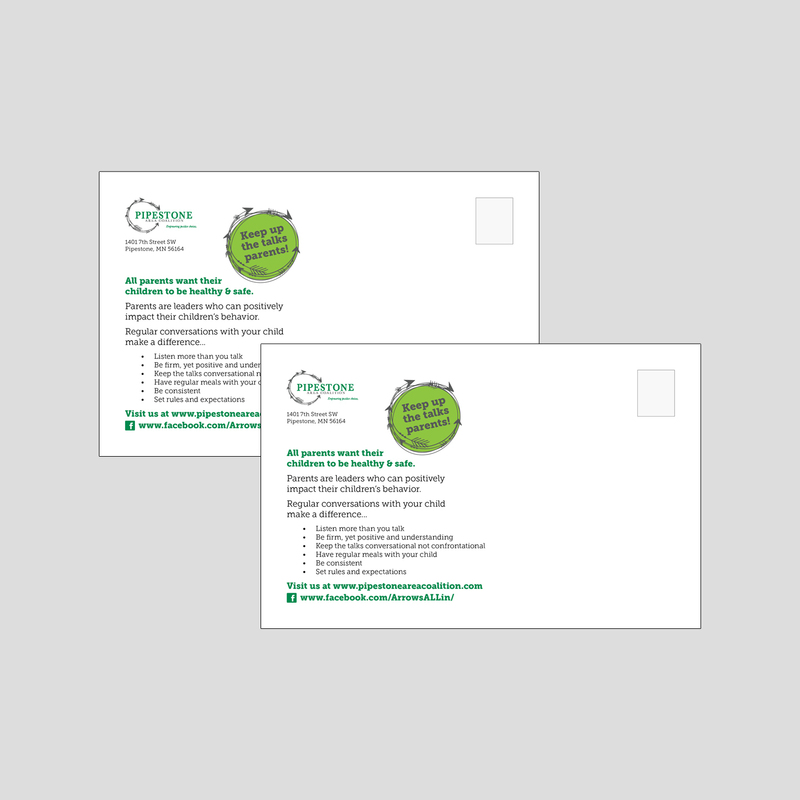 Learn more about our printing services and contact us for a quote on our PRINTING page.